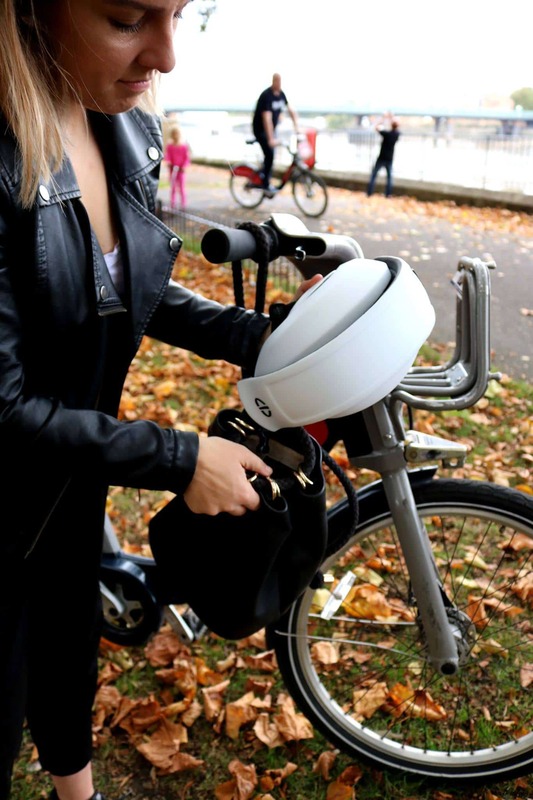 Plico – A Foldable Commuter Bike Helmet That fits Right in your Bag! 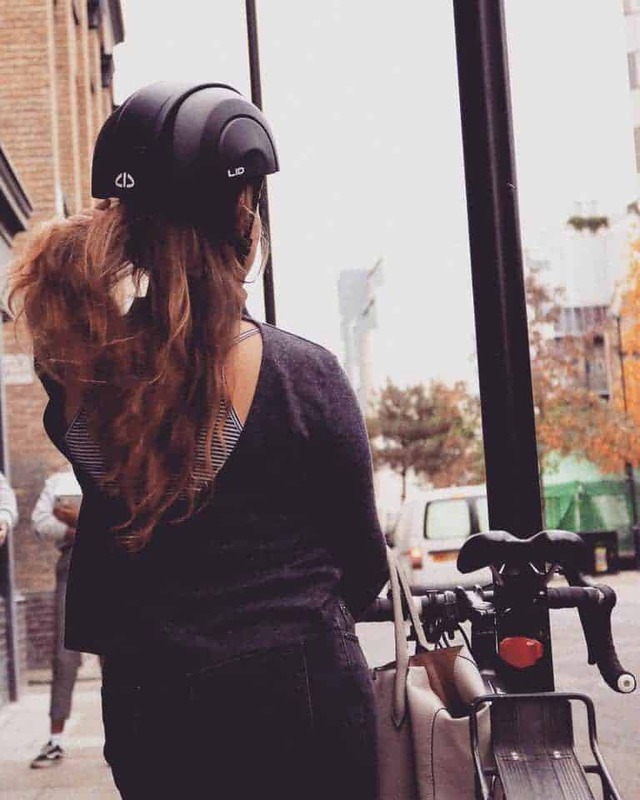 Though the urbanization made many transportation facilities available, most commuters preferred choice now is riding a bicycle as it burns body fat and makes you fit and healthier. Well, here’s a fun fact – Cycling an hour would burn around 470 – 740 calories and if it’s vigorous cycling, it could burn 590 – 930 calories. This fact alone is enough to describe how important is cycling, but the safety measures followed by cyclists are way down leading to accidents. 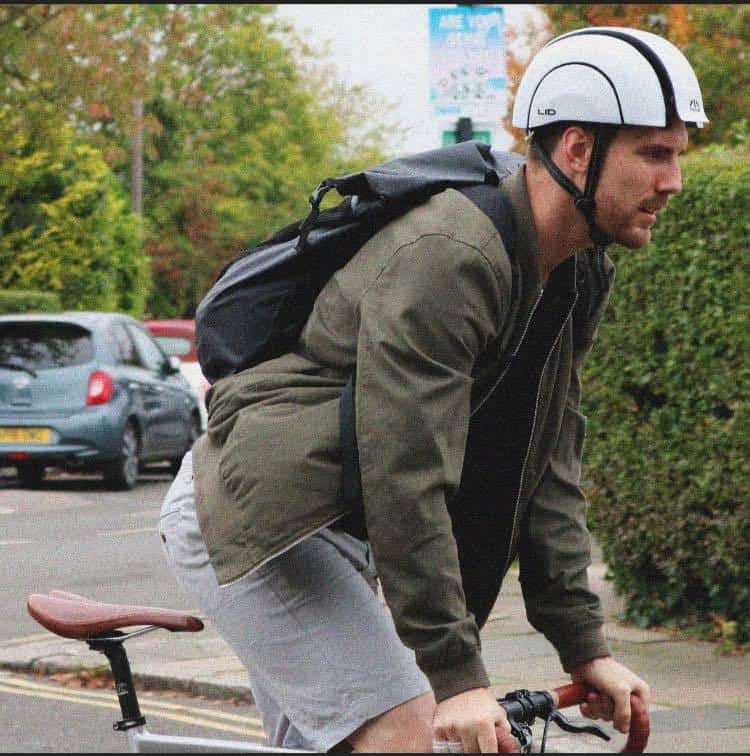 There’s an alarming increase in cyclists deaths and the most probable cause for this is not wearing a bike helmet while cycling. 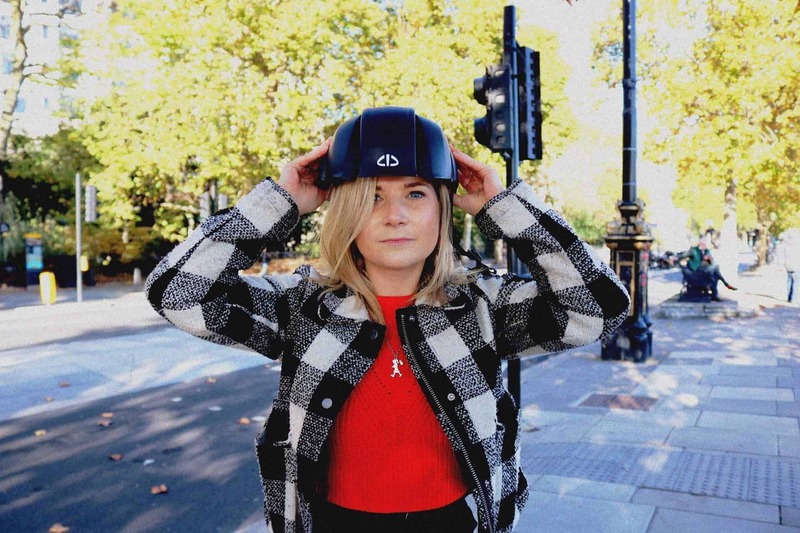 The obvious reason for not wearing is most of the bike helmets are not as safe as they’re marketed, unstylish, hassle and inconvenient to carry around. To address these issues, LID helmets, a London-based startup has come up with an idea. 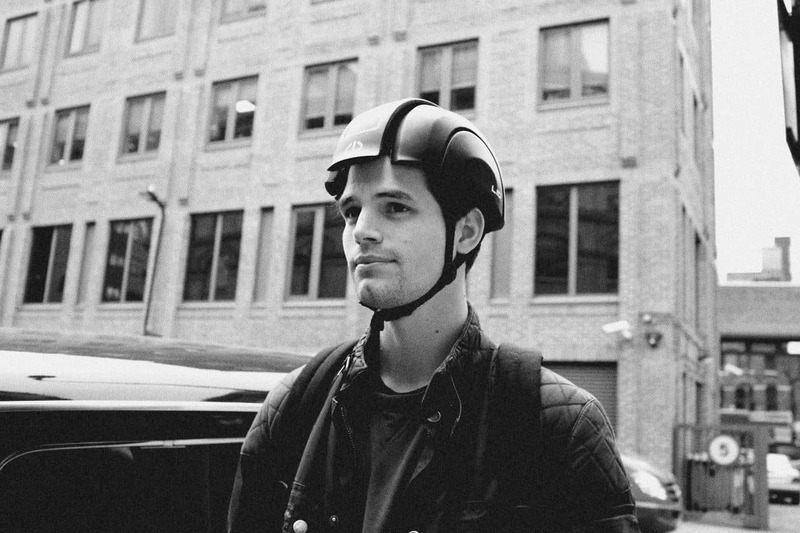 Sam Terry, the founder & designer at LID helmets has developed the most urbanized bike helmet for commuter – Plico. 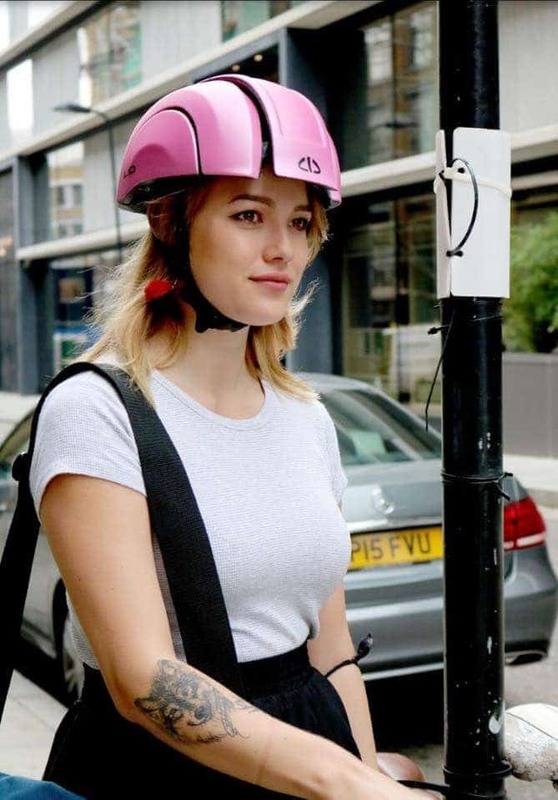 Plico is an eco-friendly bike helmet which is one of its kind as it is foldable, and fits right in your bag. Along with that, it is safe, and convenient to carry around. Let’s take a look at the features to understand it better. ‘If you look at cycling trends over the last 5-10 years, there’s been a transition. 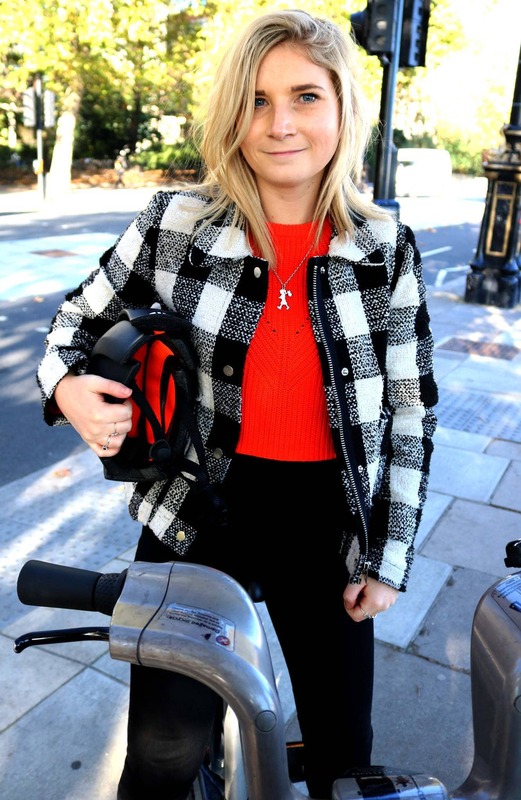 10 years ago, there were a few commuter cyclists and they mostly wore lycra, now cyclists are prominent and they’re riding bike-hire, folding bikes and fixies and wearing the urban cycling ranges by Gant, Levi, and Rapha. The roads have changed too with cycle lanes and bike-hire…the only thing that hasn’t moved on is helmets. 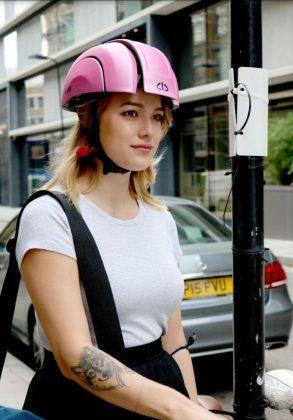 LID is looking to answer the needs of the urban cyclist. 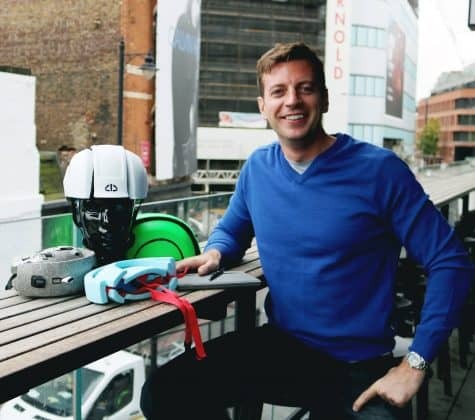 It fits with the lifestyle of commuters and has a great profile’ – Says Sam, Founder of LID helmets. So, what are you waiting for? Go ahead and back the campaign on IndieGoGo now! Previous articleAre Smartphone Makers Putting All Their Efforts In ‘Selfies’?